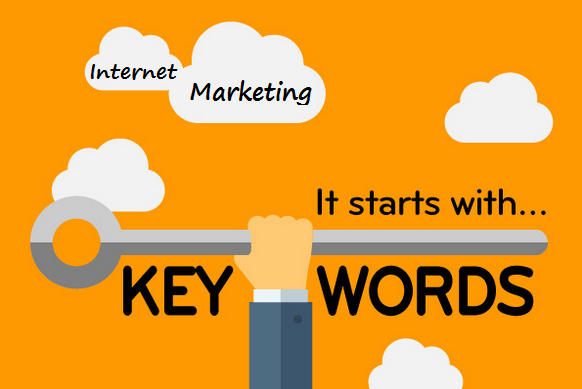 2 High profitable buying intent keywords for your niche site. Keywords that can be easily ranked. A list of 10 competitor website. Domain authority and page authority of competitor website. Trust Flow and Citation Flow of competitor website. Domain age of competitor websites. After analyzing all of these reports, it will be easy for you to take proper actions to rank up your site. Without knowing these information about your competitors, it will be about to impossible to get rank in Google. That's why, it is better to find out your golden keywords before wasting your hard earned cash on any worthless keywords. So, what are you waiting for? Keyword Research and Competitor Analysis Service is ranked 5 out of 5. Based on 1 user reviews.